Sale Sharks paid dearly for their missed goal kicks as Leicester Tigers completed a 19-15 victory in the round five of the Gallagher Premiership encounter at Welford Road on Sunday. This is Leicester's second win of the season as they moved to the seventh place with 13 points while Sale Sharks languish at the bottom of the table with five points. With AJ MacGinty, Leicester had Sam James at fly-half and Will Cliff took over the kicking duties. Marland Yarde kick-started the proceedings with a fifth minute try - his third in the season but the conversion was missed. 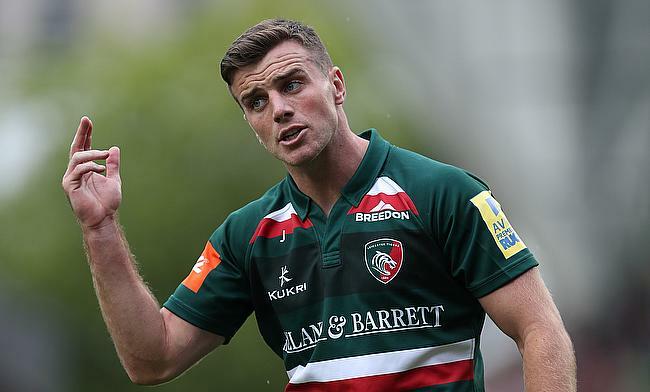 Leicester Tigers hit back in the 13th minute when an offload from Gareth Owen was collected by Kyle Eastmond for their only try in the game and George Ford added the extras and followed it with two more penalty goals as the home side had a 13-5 lead before the break. The gap came down to three points when Rob Webber crashed over the line in the 62nd minute but back to back penalty kicks from Ford meant Leicester Tigers had a nine point lead with three minutes left in the game. Even though replacement Curtis Langdon strolled over the line in the 79th minute, Cliff's missed kicks at the goal costed Sale Sharks as they succumbed to a 19-15 defeat.